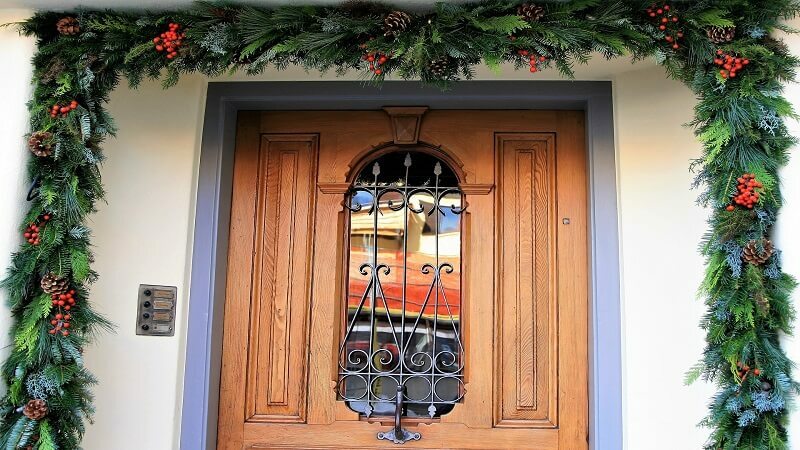 Outdoor Christmas decorations are the perfect way to extend your holiday spirit to the exterior of your house. 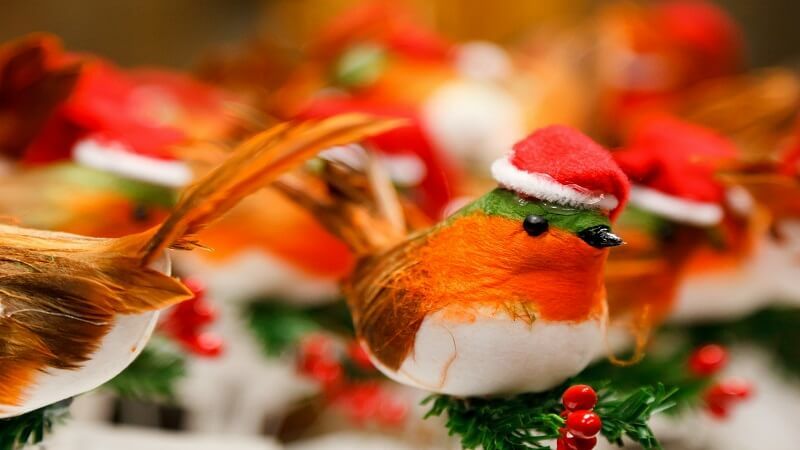 Regardless the style of your holiday decorating or your budget, you’re sure to find outdoor Christmas decorations that fit the bill to make your home cheery for the entire season. Check out these 10 amazing ideas for outdoor decorations that would redefine the beauty of your residential landscape. 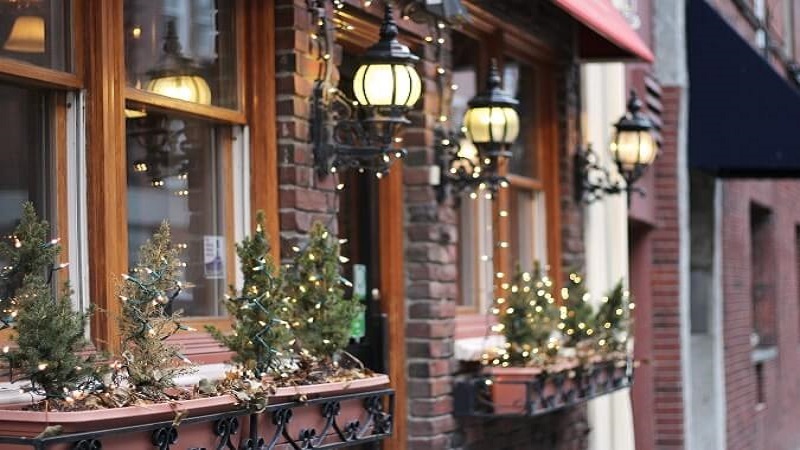 Outdoor Christmas lights are a classic decorating option, and it’s not hard to see why. With such a wide range of colors, sizes, and styles, you can use LED Christmas lights to transform your yard into a winter wonderland in mere minutes. 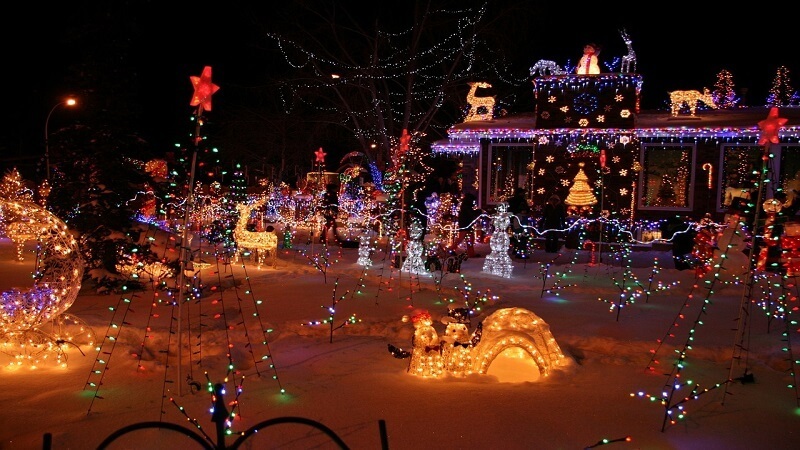 You can have a fantastic Christmas light show at your home to grab the attention of your guests. 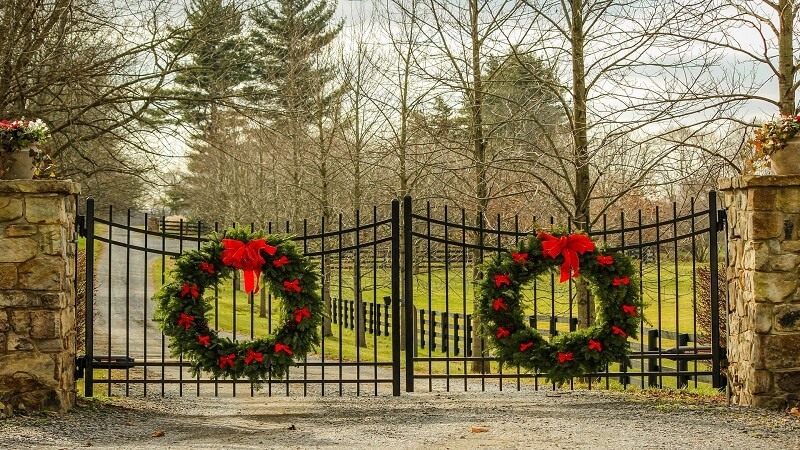 Take your front door up a notch this Christmas with a unique wreath. For example, consider a leafy green wreath instead of the traditional pine outfitted with pine cones and a pop of gold. String a leafy green garland around the door to match. Lighted animals among the bushes and trees give everyone a cozy, warm feeling during the holiday season. Of course deer grazing around the trees or posed to pull Santa’s sleigh is a classic, but you don’t need to feel limited to this option. Layer stocky, clear glass vases with fake snow, fake cranberries, and pillar candles, and then line your steps or pathway with the vases. Complete each vase with a pine bundle. Adding seasonal greenery to outdoor planters gives your curb that winter feeling in no time. Think about sprinkling berries, clementines, and evergreen sprigs among your usual plantings. As we said before, people like to decorate each corner of their house, but often forget about their mailbox. 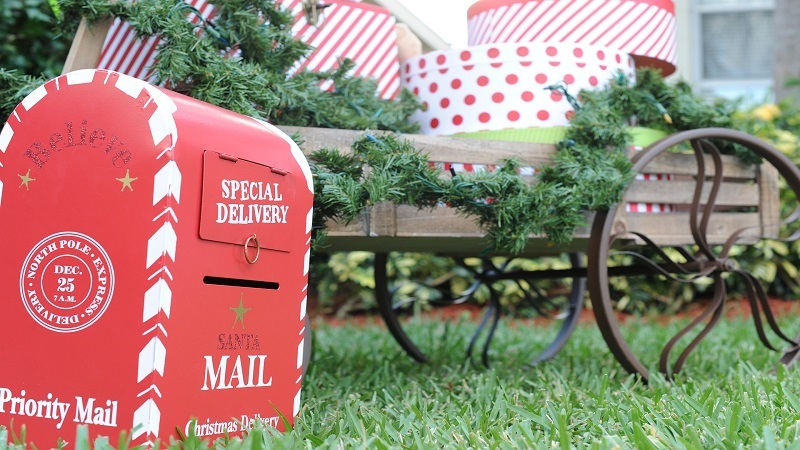 All you have to do to decorate your mailbox is flourish it with pine cones, holly springs and pine branches. You can also add colorful ribbons to add to the charm. To make frosted trees, you can use bottle brush furs and place them in a decorated wintry bucket. 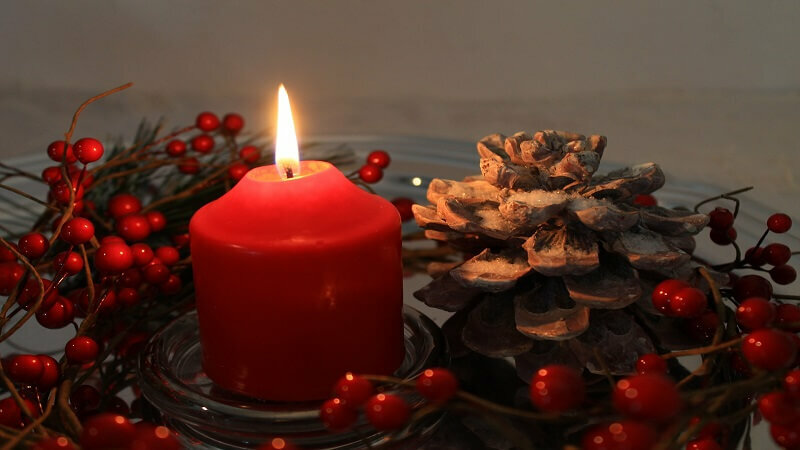 If you light up votive candles around the bucket, it will create a calm and cozy look. This will give your outdoor decoration a complete new look. A guest standing at your door will definitely feel more welcomed. You can decorate your own stuff or you can buy it from the market where you can get customized garlands. Place them outside top and sides of your outer door. 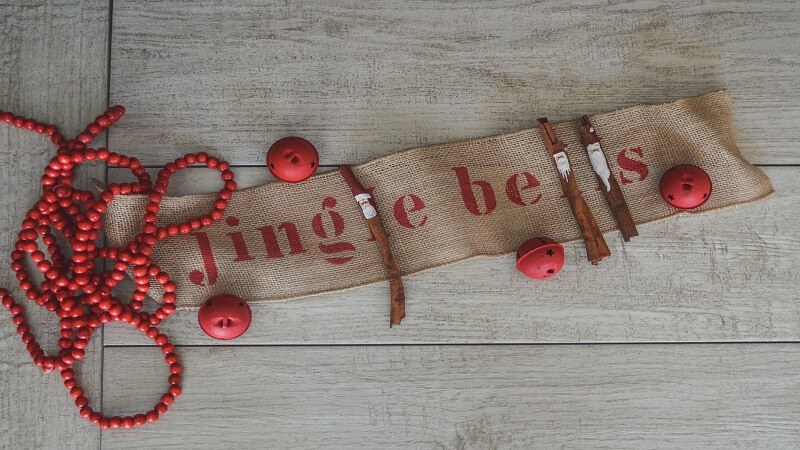 Oh, those colorful jingle bells really embody the spark and the peppiness of the season. These are very simple to prepare. You need spruce branches, bells and stripped ribbon. You can hang these bells on your front door or mailbox. 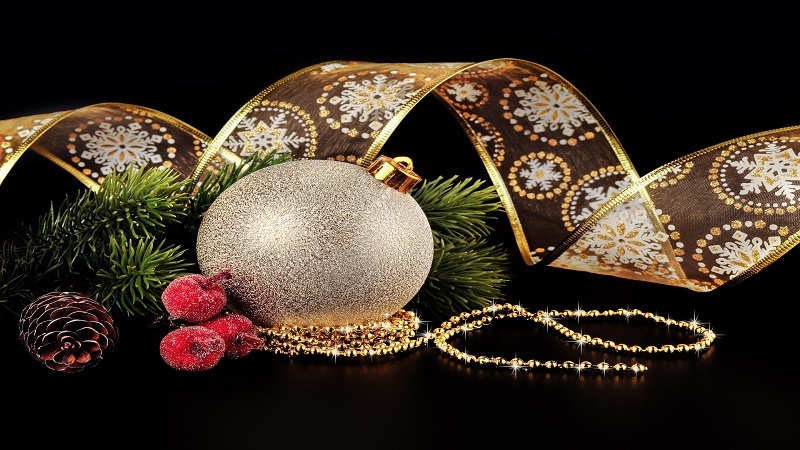 Jingle bells are indispensable and never go out of fashion. You can get glowing frosted globes in small and large sizes from stores. 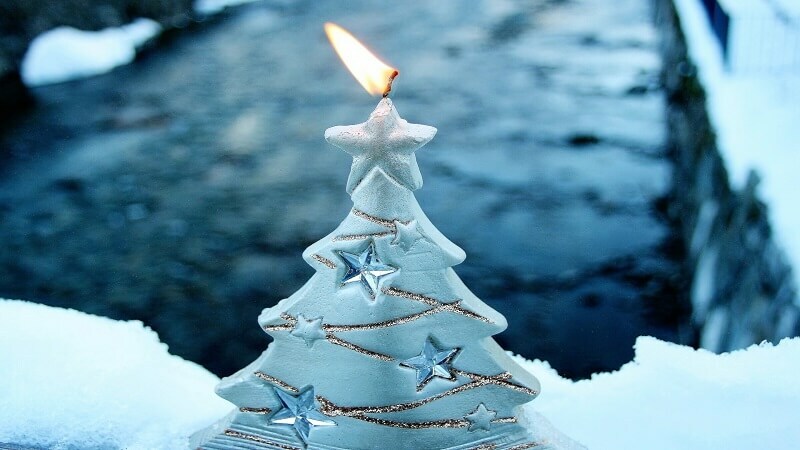 These can be scattered all around your yard for an ethereal winter decoration. These look very pleasing when they glow. This entry was posted in Outdoor Decoration Ideas and tagged Christmas Decoration Ideas, Christmas Decorations, Ideas For Christmas Decoration, Outdoor Christmas Decorations, Outdoor Christmas lights on November 26, 2017 by Socorro González. There are so many other wonderful choices available for outdoor decoration – small brush trees and fake snow are also a great options.. Yes! Obviously there are more ideas that can be implemented but above provided 10 can really add classical Christmas aura to your outdoor.